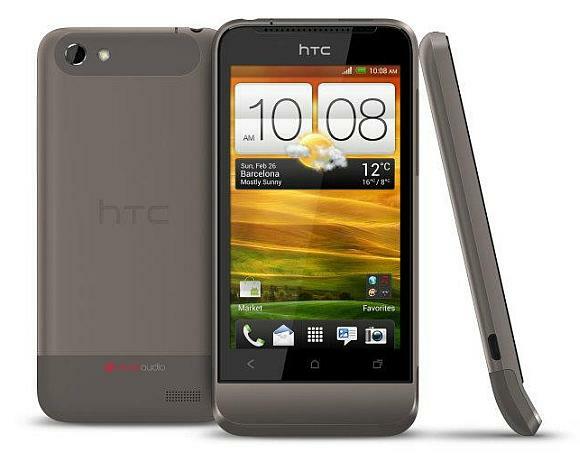 HTC’s trio of Android 4.0 devices announced have had their fair share of fame. One S and One X being the top dogs, they naturally appeal more to the tech geeks like us. However for an average joe who’s looking for a decent smartphone that gets the job done without breaking the bank, HTC has the One V. Though the phone isn’t about the specs, it’s pertinent to mention that it runs a single core CPU and has just 512MB of RAM. So you’re looking at the absolute minimum as far as specs go. It does however come with Android 4.0 and Sense 4.0 preinstalled. And the phone is now available for pre-order. It will be available through Carphone Warehouse. The exact release date is not known, however it will be available somewhere around the end of this month. With such bare minimum specs you’re looking at HTC’s cheapest offering, and one of the cheapest Android 4.0 smartphones available today. One a 24 month contract you’re looking at only £20.50 on Orange.